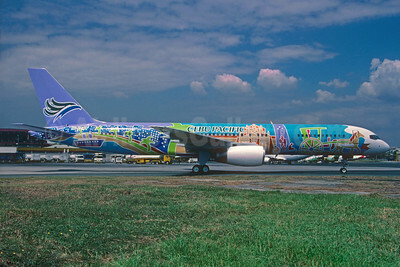 (5J/CEB) (Manila) 1996 - Current. Photos. Framable Color Prints and Posters. Digital Sharp Images. Aviation Gifts. Slide Shows. 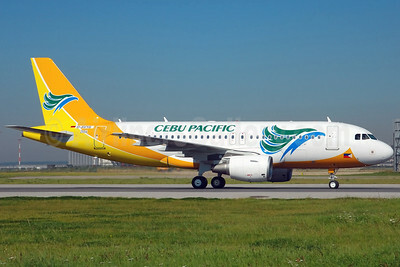 Cebu Pacific Air (Cebu Pacific Air.com) Airbus A319-111 D-AVYG (RP-C3189) XFW (Gerd Beilfuss). Image: 900952. 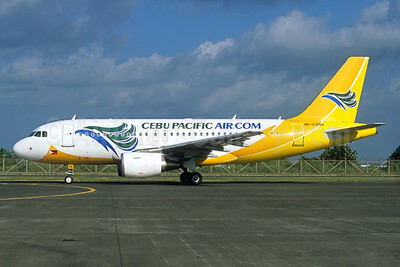 Cebu Pacific Air (Cebu Pacific Air.com) Airbus A319-111 RP-C3190 (msn 2586) DPS (Jacques Guillem Collection). Image: 927362. 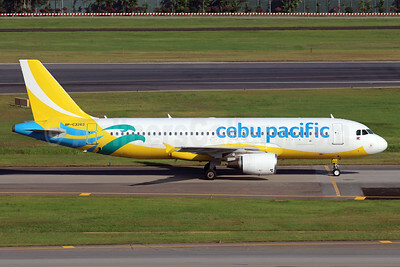 Cebu Pacific Air (Cebu Pacific Air.com) Airbus A320-214 RP-C3240 (msn 2419) SIN (Michael B. Ing). Image: 907297. 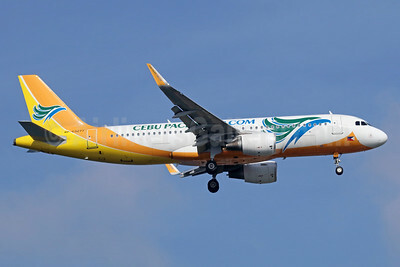 Cebu Pacific Air (Cebu Pacific Air.com) Airbus A320-214 RP-C3244 (msn 3272) SIN (Michael B. Ing). Image: 900952. 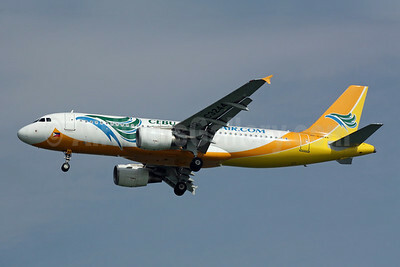 Cebu Pacific Air (Cebu Pacific Air.com) Airbus A320-214 RP-C3262 (msn 4537) BKK (Ken Petersen). Image: 910708. 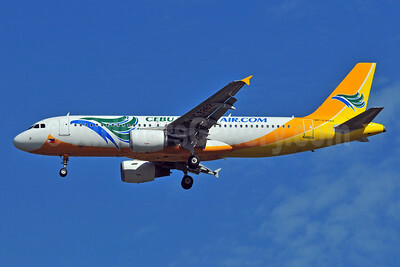 Cebu Pacific Air (Cebu Pacific Air.com) Airbus A320-214 RP-C3264 (msn 4852) BKK (Michael B. Ing). Image: 939335. 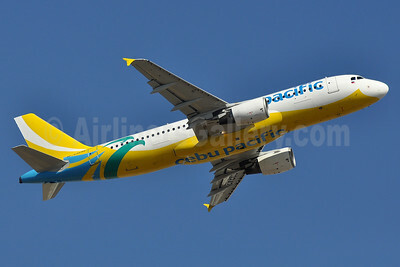 Cebu Pacific Air (Cebu Pacific Air.com) Airbus A320-214 RP-C3271 (msn 5381) BKK (Michael B. Ing). Image: 921904. Cebu Pacific Air (Cebu Pacific Air.com) Airbus A320-214 WL RP-C3273 (msn 5498) (Sharklets) SIN (Kok Chwee K. C. Sim). Image: 913137. 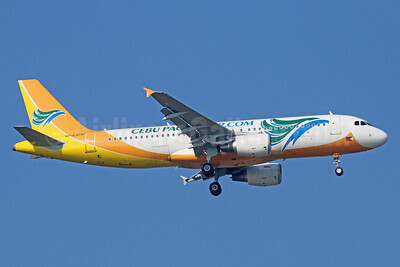 Cebu Pacific Air (Cebu Pacific Air.com) Airbus A320-214 WL RP-C3273 (msn 5498) BKK (Michael B. Ing). Image: 921905. 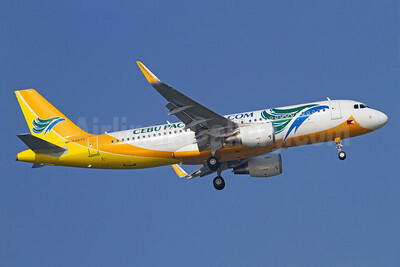 Cebu Pacific Air (Cebu Pacific Air.com) Airbus A320-214 WL RP-C3277 (msn 5934) SIN (Michael B. Ing). Image: 934895. 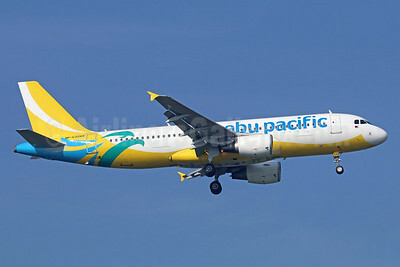 Cebu Pacific Air (Cebu Pacific Air.com) Airbus A320-214 WL RP-C4105 (msn 6777) BKK (Jay Selman). Image: 403105. 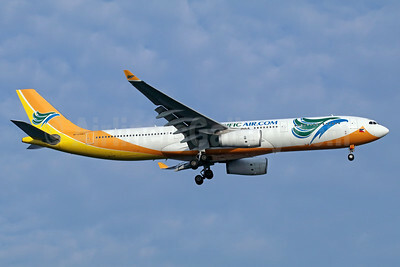 Cebu Pacific Air (Cebu Pacific Air.com) Airbus A330-343 RP-C3341 (msn 1420) SIN (Kok Chwee K. C. Sim). Image: 912530. 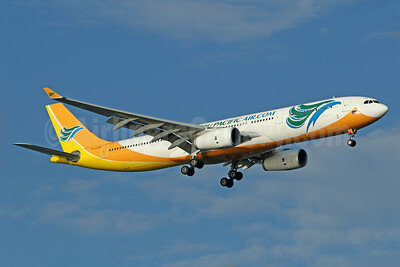 Cebu Pacific Air (Cebu Pacific Air.com) Airbus A330-343 RP-C3342 (msn 1445) SIN (Michael B. Ing). Image: 921906. 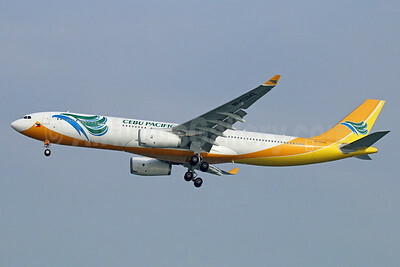 Cebu Pacific Air (Cebu Pacific Air.com) Airbus A330-343 RP-C3343 (msn 1495) HKG (Javier Rodriguez). Image: 936051. 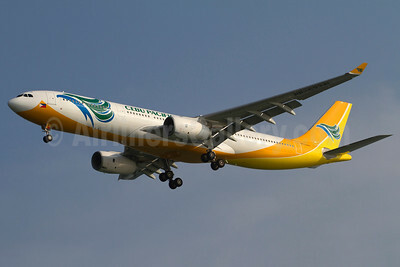 Cebu Pacific Air (Cebu Pacific Air.com) Airbus A330-343 RP-C3343 (msn 1495) SIN (Michael B. Ing). Image: 934876. 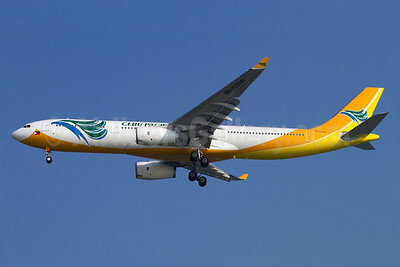 Cebu Pacific Air (Cebu Pacific Air.com) Airbus A330-343 RP-C3343 (msn 1495) SIN (Pascal Simon). Image: 939336. 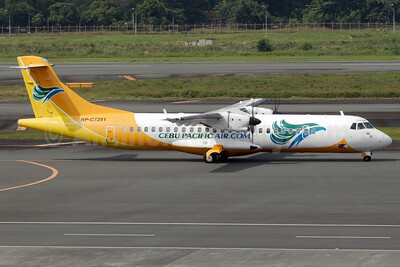 Cebu Pacific Air (Cebu Pacific Air.com) ATR 72-212A (ATR 72-500) RP-C7251 (msn 784) MNL (Bailey). Image: 931598. 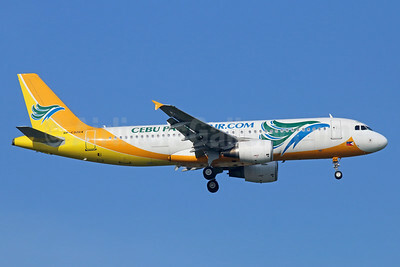 Cebu Pacific Air Airbus A320-214 RP-C3242 (msn 2994) NRT (Robbie Shaw). Image: 934217. Cebu Pacific Air Airbus A320-214 RP-C3263 (msn 4574) SIN (Michael B. Ing). Image: 939333. 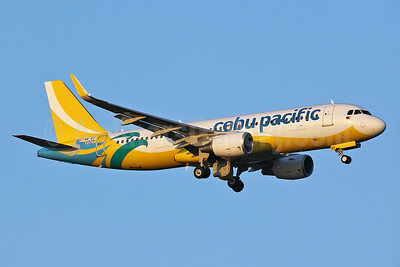 Cebu Pacific Air Airbus A320-214 RP-C3264 (msn 4852) BKK (Michael B. Ing). Image: 939334. 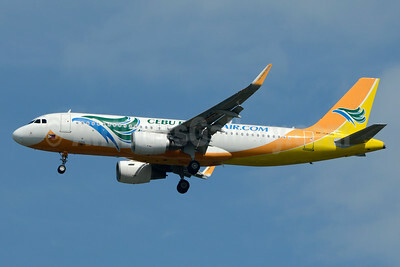 Cebu Pacific Air Airbus A320-214 WL F-WWBT (RP-C4107) (msn 6929) TLS (Eurospot). Image: 930762. 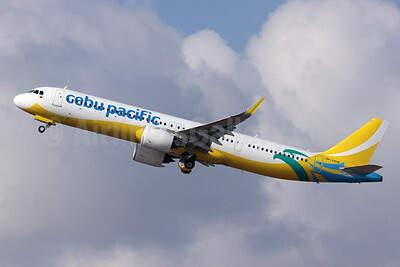 Cebu Pacific Air Airbus A321-271NX WL RP-C4118 (msn 8608) DPS (Pascal Simon). Image: 946161. 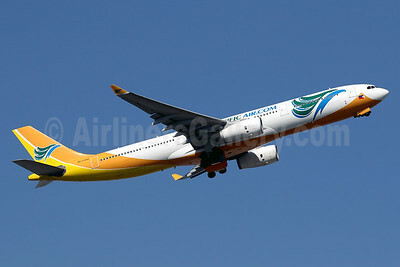 Cebu Pacific Air Boeing 757-236 RP-C2714 (msn 24370) "City of Manila" MNL (Michel Saint-Feliix). Image: 934215.